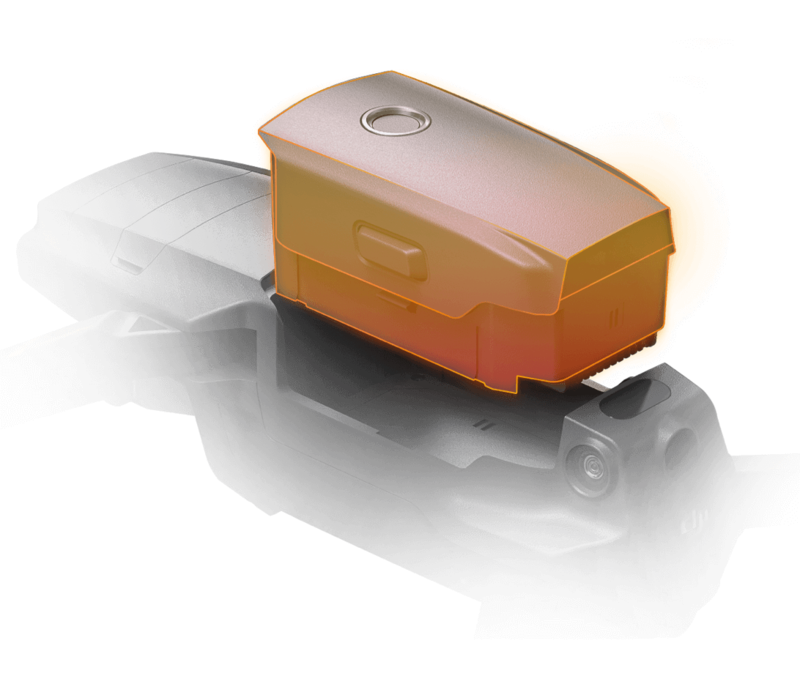 Mavic 2 Enterprise Dual - Flir Thermal Camera ! 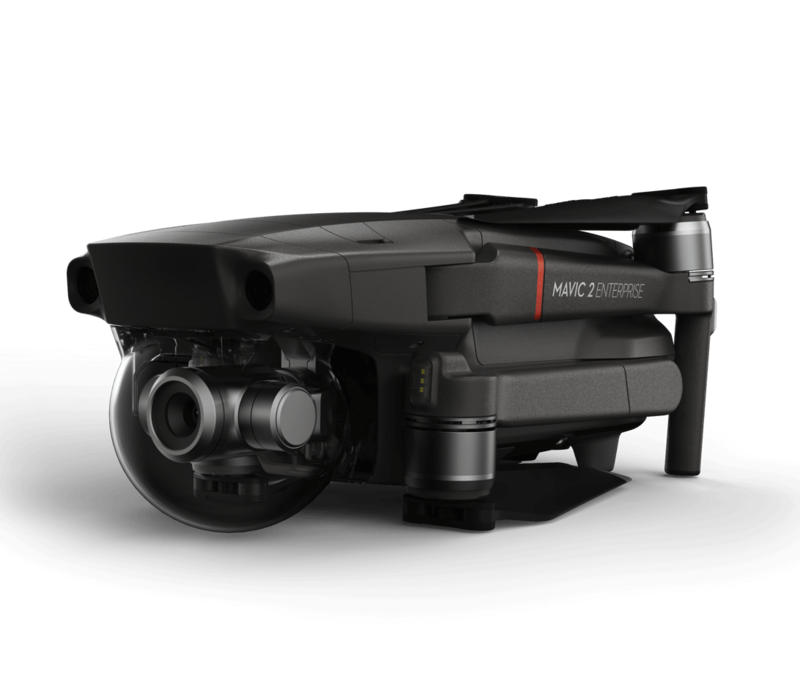 This is the top of the line offering from DJI for the enterprise user. 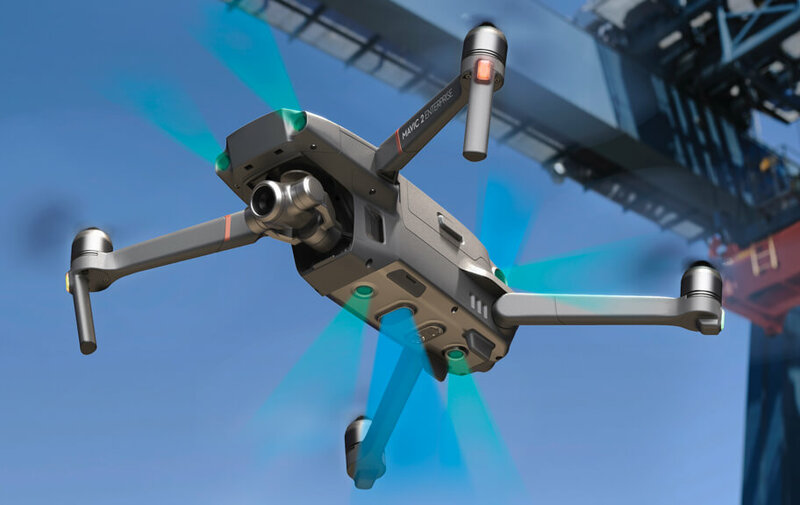 It incorporates the features of the enterprise model and adds FLIR thermal camera with a normal video camera into one small gimbal solution. This machine is ideal for enterprise user with a number of improvements to allow sub zero flight, better transmission technology, a bright beacon, zoom feature as well as attachments such as light or speaker. With third party mods allowed via the DJI SDK, you can customize further. Accessories available separately. 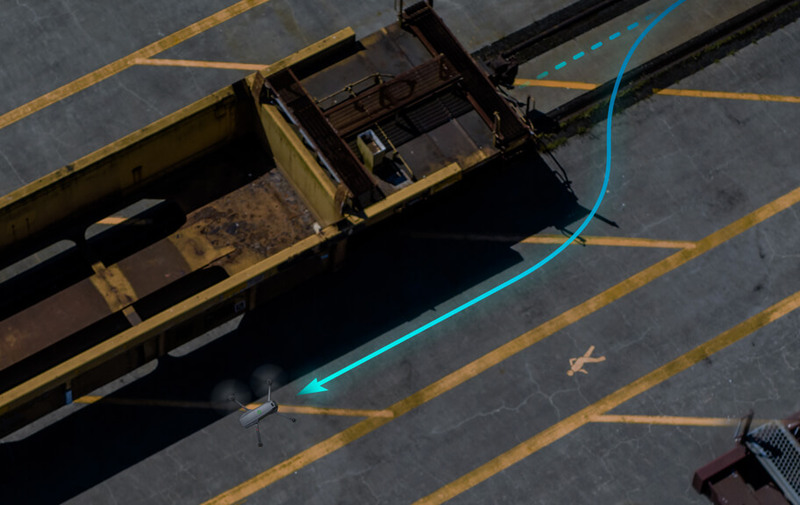 From take-off to landing, we’ve refined the way you interact with your drone and the environment, ensuring that you have a safe and productive flight at all times. Simply enter your password to get access to your device and all of its features and functions. 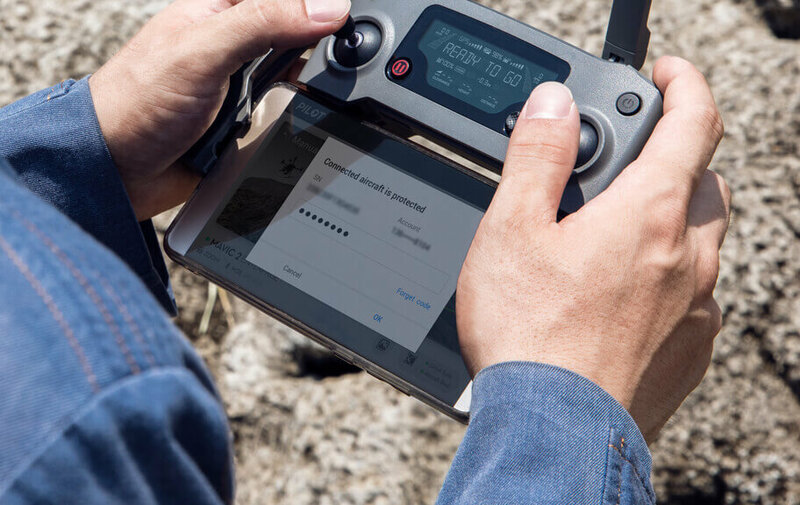 This intuitive way of logging into your device ensures secure access to your drone and its onboard data storage, thus preventing leakage of sensitive information. The imaging system has been developed with two goals in mind: assisting pilots in close-range missions, and ensuring captured data is more relevant and trusted than ever. 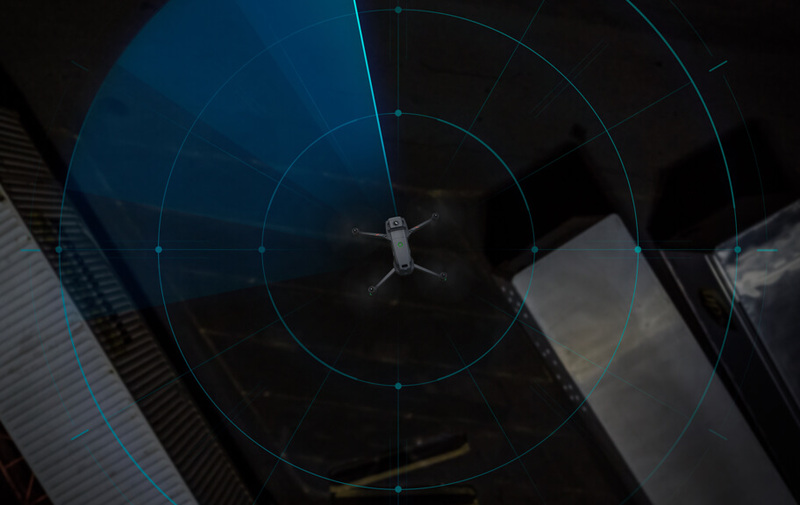 Experience sheer flying performance with OcuSync 2.0, which supports automatic dual frequency band switching3. This ensures a more reliable and stable flight, and enhanced video transmission of up to 8 km4at 1080p resolution. 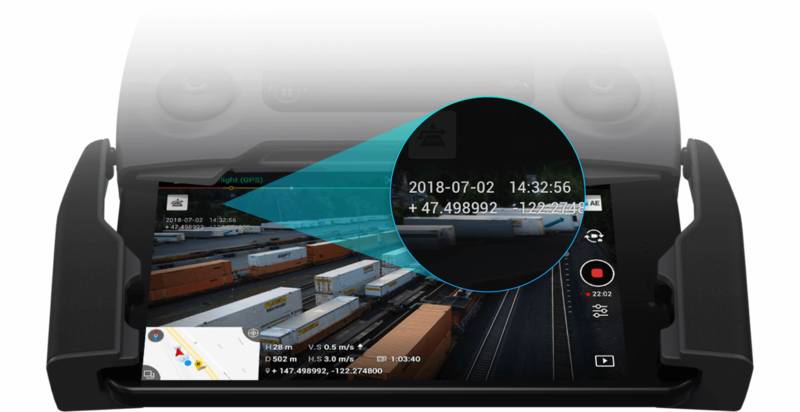 DJI Pilot is a robust App developed specifically for enterprise users to unleash the power of their DJI drones. 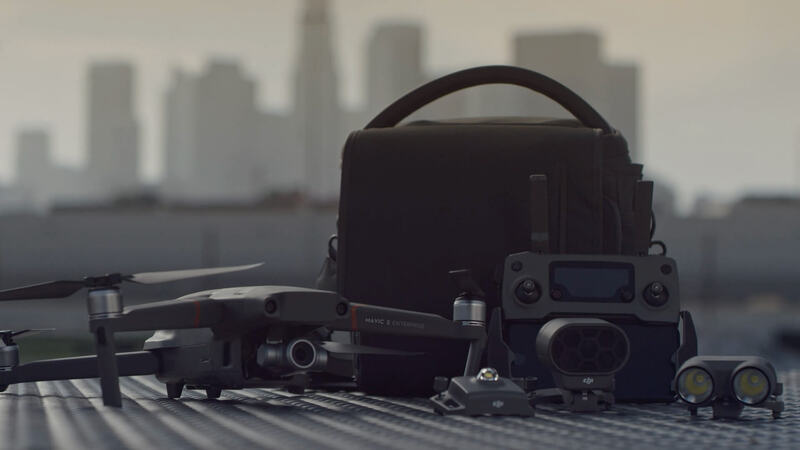 With development made specifically for the Mavic 2 Enterprise, DJI Pilot optimizes your flight capability for peak performance.